This is always the worst part of the season. West coast road trips. As if it weren't bad enough that the games start late and fans have to stay up into the wee hours of the morning, the Tigers also don't seem to play particularly well on these trips, so we're usually staying up late just to see them lose. The most recent six-game road trip was no exception, but the Tigers did manage to get at least one win in each of the two series, so at least there were no sweeps involved. In fact, thanks to a brilliant, nearly-a-no-hitter performance by Michael Fulmer, the trip ended on a high note with the Tigers locking up just their fifth win against the Angels at Angel Stadium since 2010. 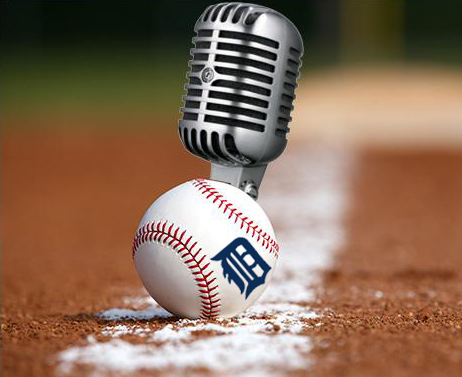 In this week's episode, Rob Rogacki and HookSlide get a late start (duh, a no-hitter was in progress!) and talk about the A's and Angels, as well as the upcoming homestand against the White Sox and Blue Jays. Anibal Sanchez is going to the bullpen. Now what? So obviously Shane Greene is headed for the starting rotation, right? 1:25:56 - Into the Mob Scene at Home: is it time to give up on the 2016 season?